One of the ways to learn is to study masters. 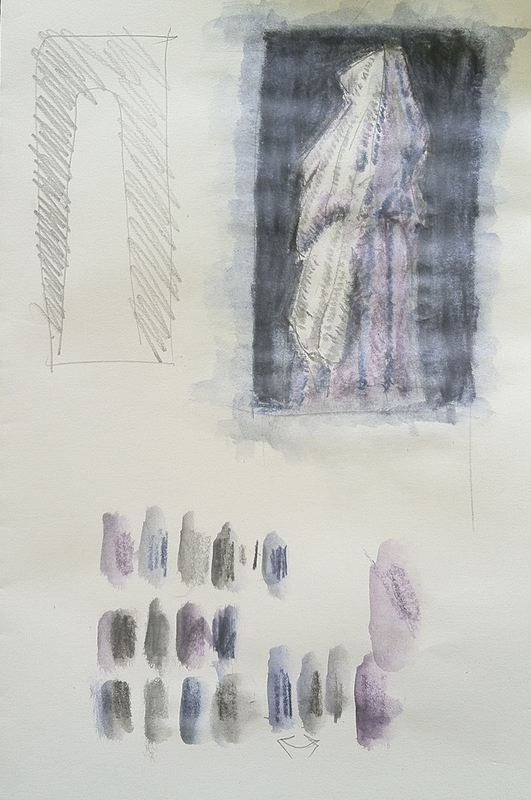 Arthur chose to do a study of Albrecht Durer’s drawing. 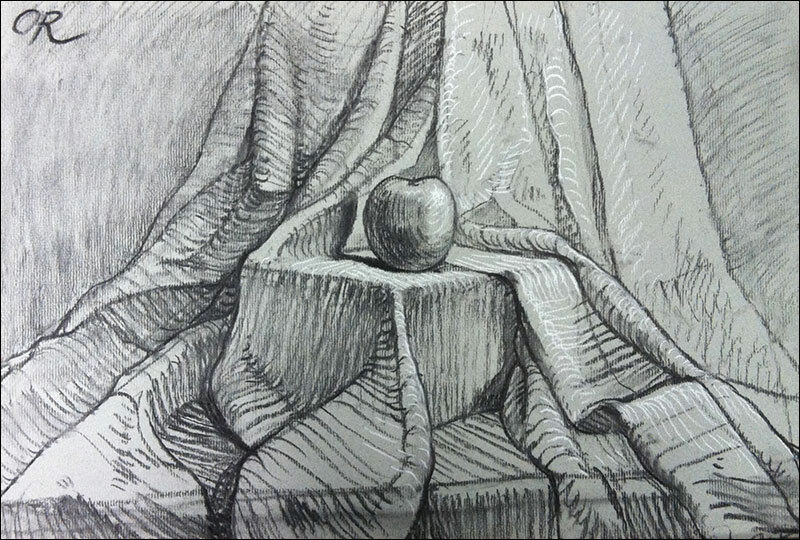 Adult class enjoys casual atmosphere combined with serious fundamental-focused art instruction. 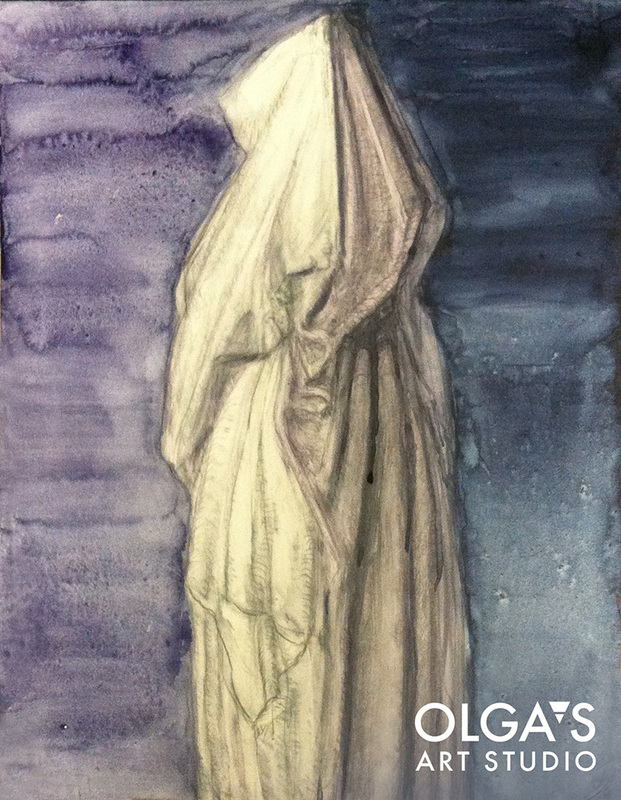 If you love to paint register for October classes and learn from our award-winning teacher. 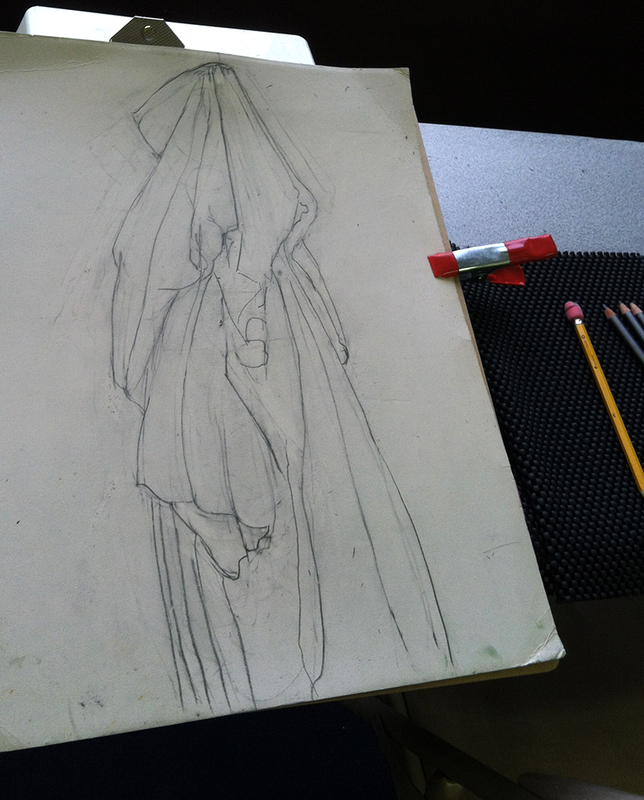 This entry was posted in Drawing and tagged adult art class, drapery drawing, study Albrecht Durer on October 3, 2014 by Olga Rogachevskaya-Chu.